At Beauvoords Bakhuis, we can make better pancakes than anyone else can. 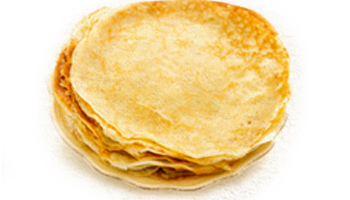 We are the third generation of pancake makers, and we still use our grandmother's artisan recipe. 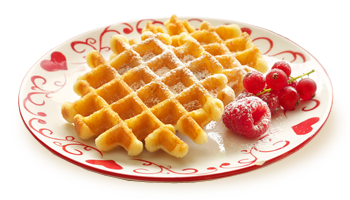 Taste our Belgian pancakes and waffles. Beauvoords Bakhuis works in close cooperation with Belgian, often local, suppliers. 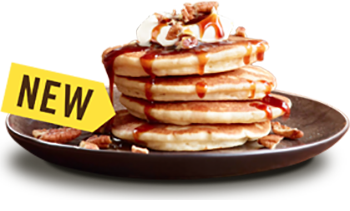 The fresh ingredients they supply ensure that you get the tastiest pancakes and waffles. Would you like to offer Belgian pancakes to your customers? Or is your school or organization planning to sell Beauvoords pancakes? At Beauvoords Bakhuis we are always ready to help you quickly, and at a good price.